Lovely reds and pinks come together in this lavishly romantic anniversary gift. 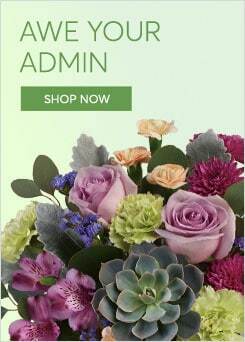 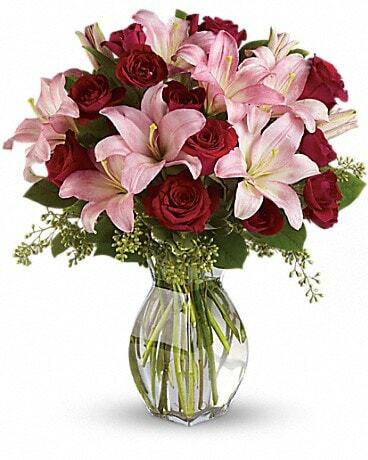 Sweetly sentimental, this combination of colors and flowers is a delightfully fresh way to say "I love you." 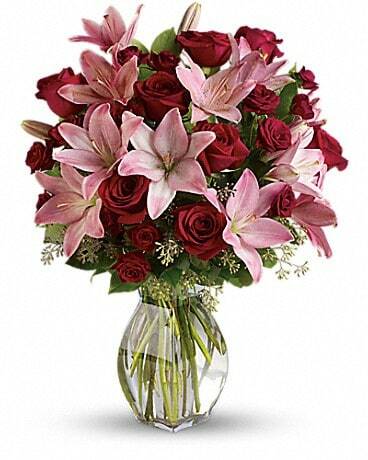 As shown has 12 roses and 6 lillies, Deluxe and Premium simply adds more flowers to this lovely arrangement. 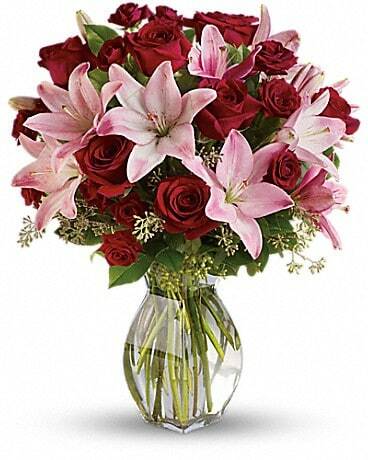 NOTE: All vases are as similar as possible.